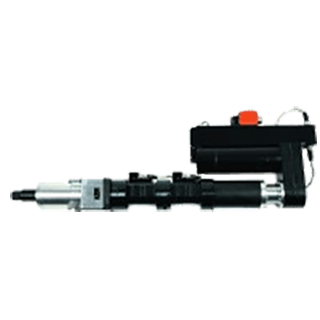 For single work stations that require multiple torque range fastening, CLECO conventional spindles provide a viable fastening solution. 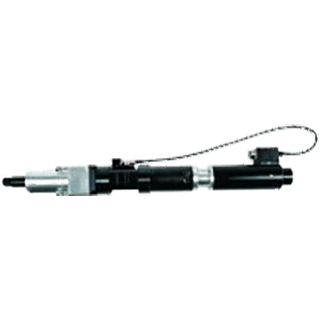 An exclusive combination of reduced floor space, minimal number of cables and high speed and uptime availability makes a DGD intelligent spindle a powerful choice for many automated fastening applications. Spindles are available in Straight, Offset and Angle Drive.